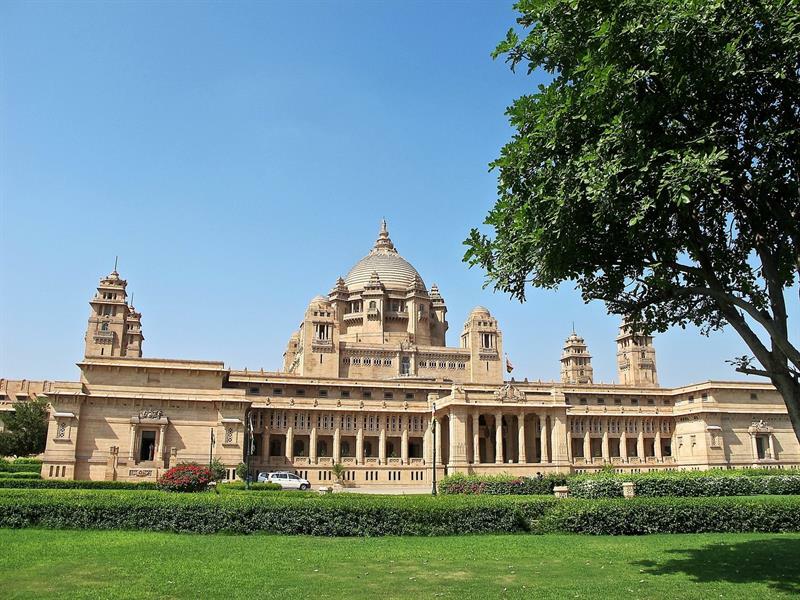 Most Famous Historical Places In Rajasthan for Travels. Rajasthan tourism involves a visit to India's most sought for tourist destinations. I have gathered a list of some of the famous historical places in Rajasthan which hold the maximum tourist interest in this desert state. Rajasthan tourism involves a visit to India's most sought for tourist destinations. I have gathered a list of some of the famous historical places in Rajasthan which hold the maximum tourist interest in this desert state. As we know, Rajasthan is often famed as the land of kings, possessing stuff of royal heritage, Indian art specimens, architecture, rich culture and mesmerising heritage since ages. There are a number of interesting famous historical tourist spots in Rajasthan which will take you back to its glorious past. My love for historical treasures bring to you some of the must visit sites in the desert state of India. Bada Bagh, precisely called 'Big Garden' is located some 6kms off from the Jaisalmer city. First recognized by Maharawal Jai Singh in the 16th century and later operated by his son Lunakaran, Bada Bagh houses incredible cenotaphs (Chhatris) of Rajput kings of 6 centuries. Three spots, which are a dam, a garden and a tank, are the most prominent attractions of this historical site. Standing impudently on the Trikuta Hill, the Jaisalmer Fort is made up of yellow sandstone reflecting lion yellow colour during the day and honey bright colour at night. At evening, the fort looks no less magnificent than a fairy tale's sandstone castle amidst the vast desert land. It is also a World Heritage Site showcasing incredible architecture of ancient times. Tanot Mata Mandir, the temple of Goddess Hinglaz in Barmer district near Rajasthan is famed as the 'Temple of Miracles'. It is located very close to the Indo-Pak border and comes under Border Security Force (BSF). Though the surroundings are peaceful, tourists are not allowed to go beyond the temple (near to the border). Rising from a rocky hill some 120 m above Jodhpur's sky line, the Mehrangarh fort is counted among world's largest forts. It is still under Jodhpur's royal family and is open for tourists, who can enter the fort from its north-east gate, Jai Pol. You have a museum inside which takes you to the memory lanes of the ancient times. Such a beautiful pictures, really I like this post. At that time Travelling is a risky proposition, so do not take risk on your own. Take the help of CarRentalIndiaDelhi.com that will make your journey comfortable. We Provide Car Hire and Tempo Traveller on Rent in Delhi Services at Daily, Weekly and Monthly Rates. Thanks to India Travel Blog!! 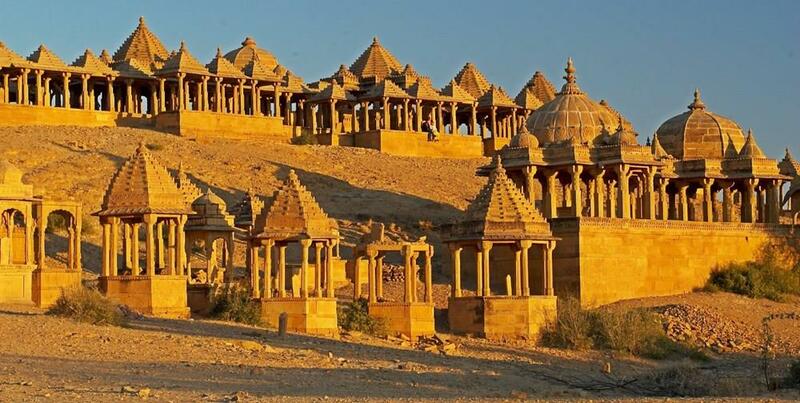 From my personal experience Jaisalmer Fort is the most explorable place in Rajasthan for a travellers point of view . Nice read on the most famous historical places to visit in Rajasthan. Royal land of Rajasthan have much more attractions. Rajasthan's buildings are beyond beautiful monuments and carry historical significance. Try to include them also.